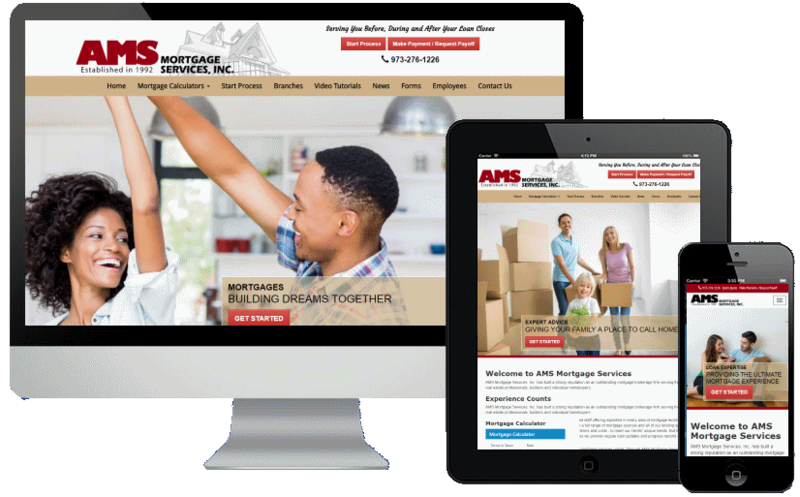 "With so many options and so much misinformation about the true benefits of a website, I was skeptical about how much a website could affect my company's sales. Thankfully, putting the website in the right hands has made all the difference. In fact, since worldwideRiches created and launched our new website, our sales have increased 33.5%!" Are You Getting Your Customers' Attention? The fact is that 85% of all websites fail to maximize their sales potential because they can't be found at the top of Google, ignore fundamental marketing principles and lack "proven" website conversion practices. 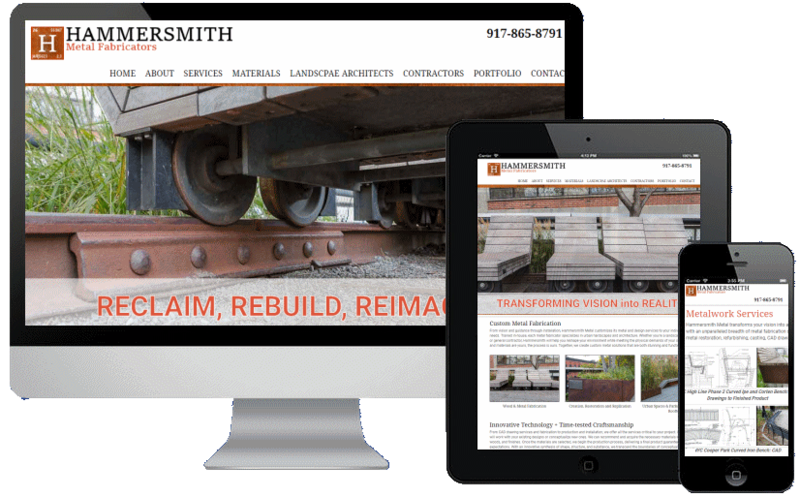 As business owners, we "truly" understand the economic importance your website has on your bottom line. More specifically, how it's SEO and website design impact the number of leads and sales it generates. It's out of this need that we created our web solution which is "proven" to increase web traffic and leads. 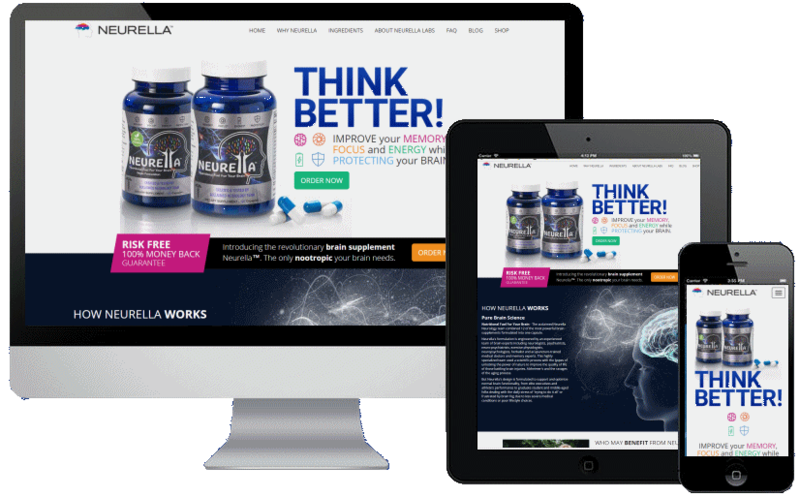 Over the past 20 years, through trial and error and a relentless pursuit of higher Google rankings and higher conversion rates, we have mastered the science of getting websites to the top of Google and turning more visitors into customers. 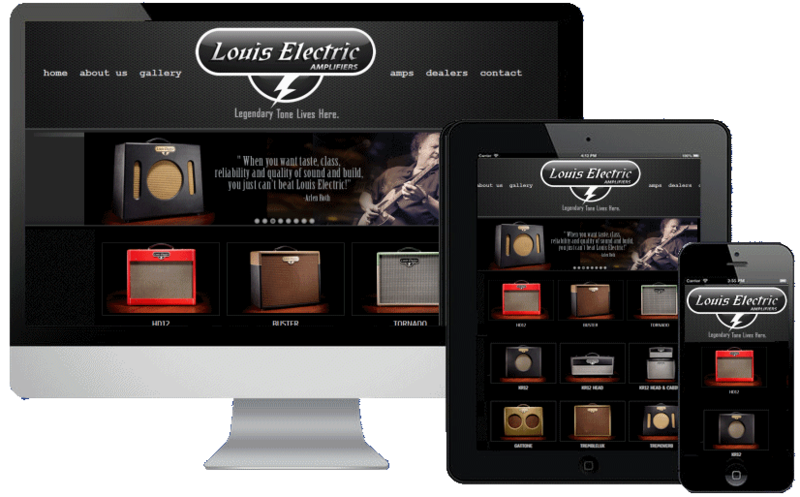 We have helped hundreds of companies like yours, maximize their website's potential. It's this experience of developing hundreds of successful business websites and our relentless dedication to fine-tuning our proven processes that we have not only gained a unique perspective of your website's monetary potential, but also how to deliver maximum results. Our High-performance SEO puts your business at the TOP OF GOOGLE where potential clients are seeking your product or service. Check out three of our clients, Cranford Electrical Contractors, New Jersey Painters, and NJ Property Surveyors illustrate how getting found can dramatically increase leads and sales. In just 2 seconds a visitor can leave your website and visit a competitor's site. We get it. Through trial and error and a relentless pursuit of higher conversion rates, we have mastered the science of turning more visitors into customers and incorporate this knowledge into every website we design and build. Opening our doors in 1996, we made it our mission to be dedicated to our clients' success. 20 years later, many of these original customers are still with us and their businesses are flourishing. 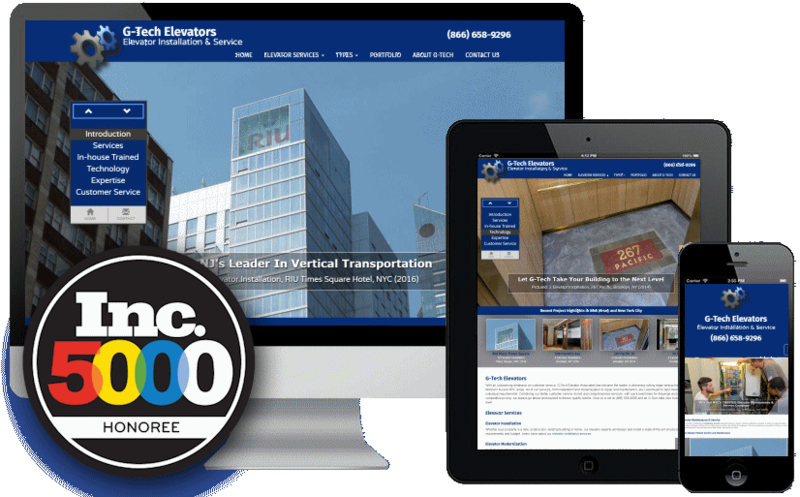 This dedication to client success along with our creative and innovative web designs are just a couple of the reasons worldwideRiches is "NJ's Longest Established Web Design Company". If you are looking to increase your website's traffic and leads by 2x, 4x or more, our High-performance SEO and High-converting Web Design can generate more traffic and leads in as little as 30 to 90 days. Our "BLUEPRINT for SUCCESS" is based upon 20 years of experiencing what works, what doesn't work, and relentless testing and fine-tuning our SEO and Web Design conversion processes. Using our blueprint, we can identify the issues holding back your site from realizing its full monetary potential. Start attaining your business goals today by taking the first step with your FREE Website Audit ($295 Value). 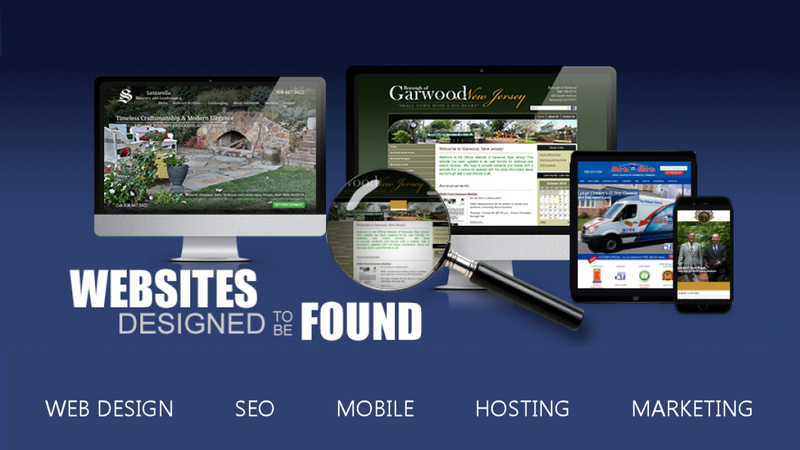 * Our Website Audit analyzes your website's deficiencies and uncovers missed opportunities. Watch the above video and find out what your fellow New Jersey business owners have to say about how our services have grown their businesses. Fortune 500 companies, public entities, and local businesses including retail stores, contractors, lawyers, and doctors have seen their businesses flourish using our innovative digital marketing platform which combines best in class website hosting, proven SEO tactics, and innovative web design. 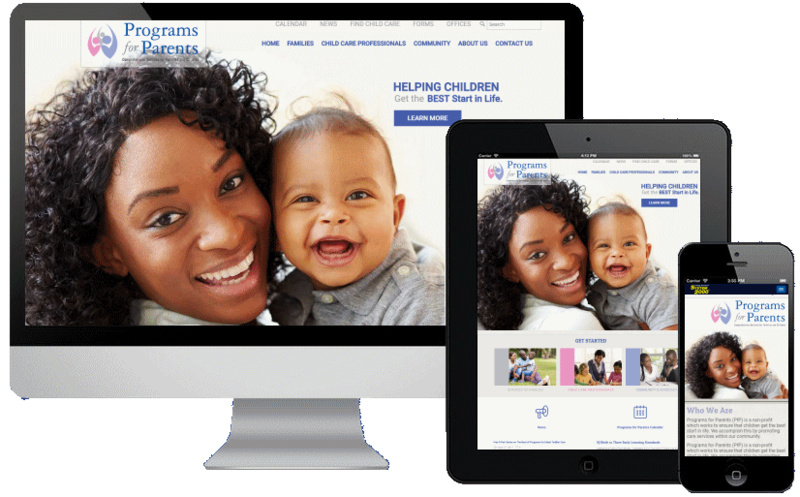 Whether your company needs more sales, a fresh look, or professional and reliable service, call worldwideRiches Web Design and SEO company at 908-709-1601 and you will quickly understand why for over 20 years we have developed the reputation as the "best website design and SEO agency in New Jersey".